Writing is my pet passion, but it doesn’t come easy for me. When I read about all those writers adding thousands of words to their book each day, I seriously question how I’m going about it. I don’t have a daily quota – some days I’m lucky if I get one sentence down, or change a word or two of what I wrote yesterday. There are more productive days when I actually get 1000 new words down, but these are certainly not very often. After an hour at the computer I have to switch off and be mindful of what’s happening around me. 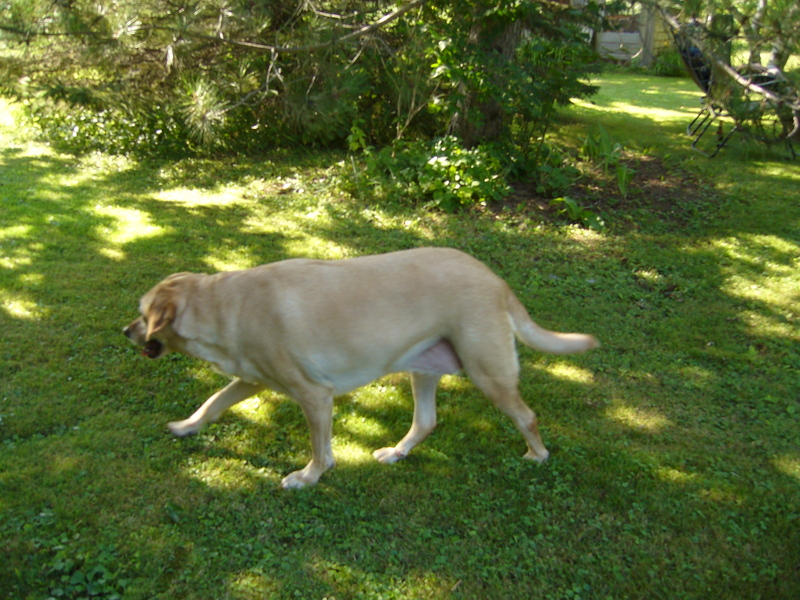 My Tala (frisky yellow Labrador) deserves to have quality running time; meals have to be planned; let’s not forget the daily household chores and family obligations, nor those essential telephone calls and social visits. Then there’s the social media that has to be seen to if I don’t want want my books to fall into oblivion. But I figure writing includes all the other important things I’ve just mentioned that touch my daily life. Writing isn’t just about putting words on paper (or on the screen, nowadays); it’s about being inspired by the ordinary and making it extraordinary.